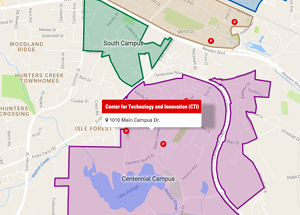 Interested in integrating technology into your in-person or online class? Join us for our first round of DELTA workshops and get started using technology in your classroom today! 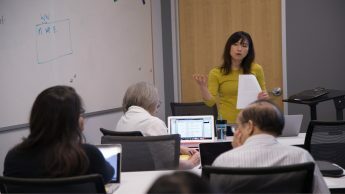 All classes are free and open to faculty, staff and graduate teaching assistants. 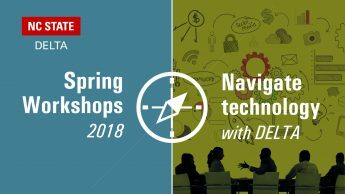 Get a jumpstart on refreshing your current or new teaching with technology skills with DELTA workshops! 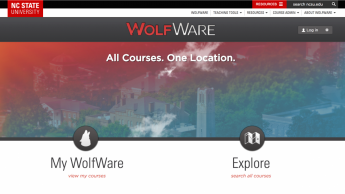 New to WolfWare technologies and online teaching? Looking to sharpen your current knowledge and skills? 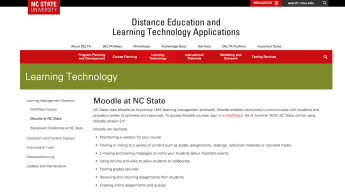 We'll help you navigate online teaching. 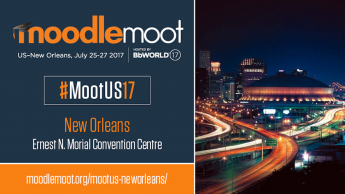 Martin Dulberg, Lou Harrison, Scott Watkins and Jeff Webster had the opportunity to attend MoodleMoot (a Moodle conference) July 25-27, 2017, in New Orleans. The conference was held in conjunction with BbWorld17 this year. The Applications Development team has been working to create new tools in WolfWare. The WolfWare Email tool and WolfWare WordPress will be available as a technology preview in Fall 2017. The new tools are being introduced to replace pieces of WolfWare Classic functionality. 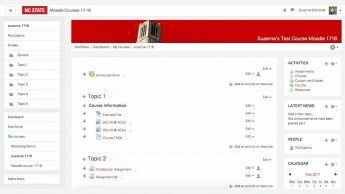 Recently, DELTA performed the annual upgrade of Moodle, to Moodle 3.2, for courses starting Summer of 2017 and beyond. 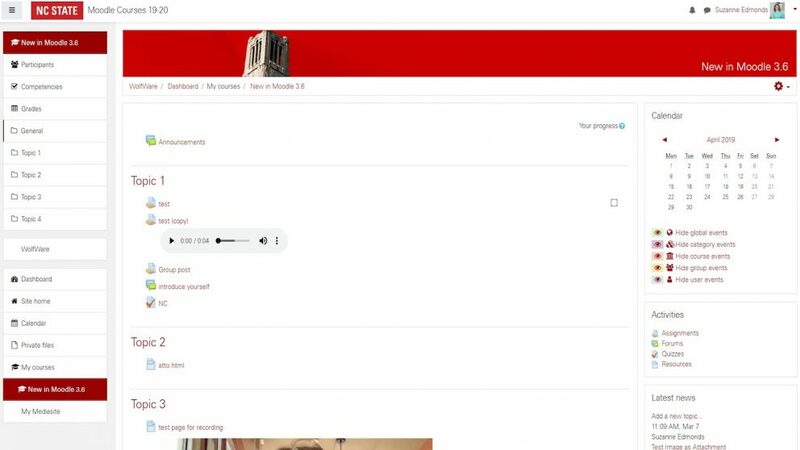 While most of the functionality is the same, there have been a number of changes to the interface that were designed to reduce clutter and improve the user experience. 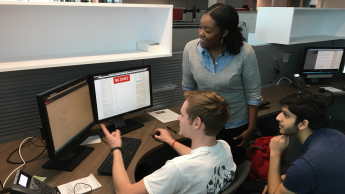 DELTA’s LearnTech Help Desk staff members are enjoying having a channel of feedback from help ticket surveys again. 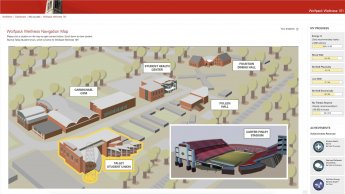 As more help ticket users respond to the surveys, LearnTech can further refine and enhance its help desk services.